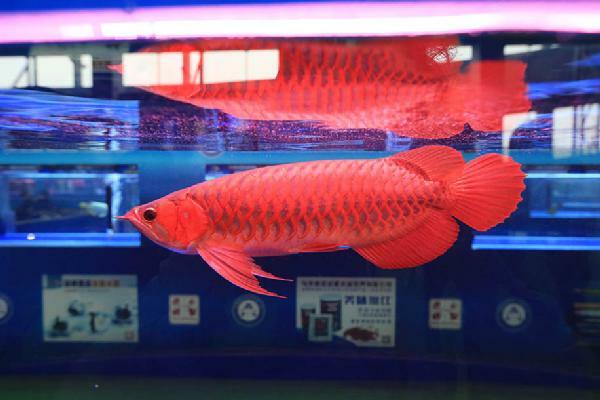 The championship attracted gold fish buyers as well as fisheries worldwide as participants and professional visitors, which supported the show as the sufficient and effective platform for gold fish professionals and lovers. 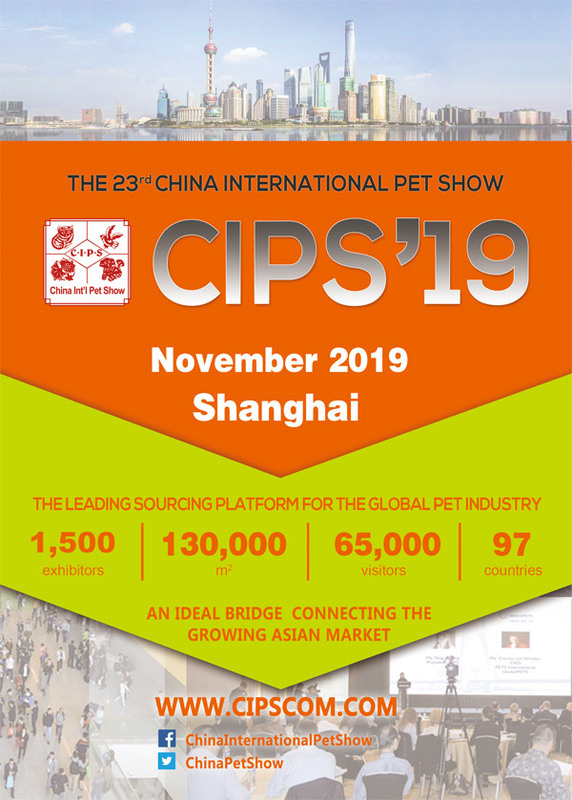 From 27 to 30 September 2018 the pet supplies industry will again focus on Asia when it gathers at CIPS, the China International Pet Show. 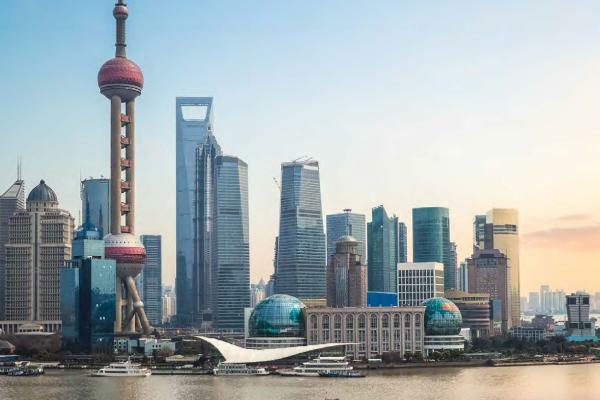 The trade fair is taking place in Guangzhou this year. 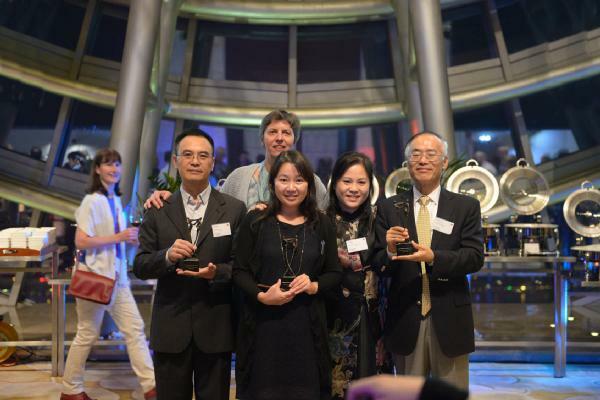 As the organizer of Asia’s major contests in the aqua field, we think it is time to introduce Biotope Aquaria to China and invite worldwide biotope lovers to join us. 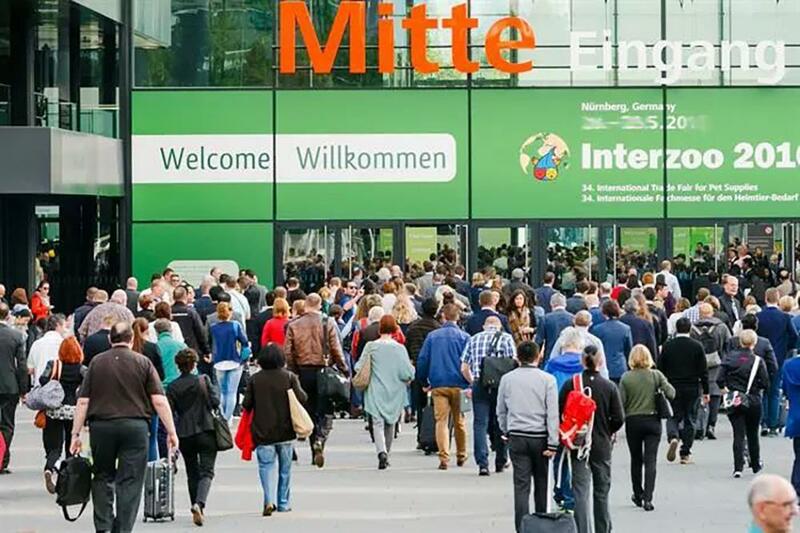 Interzoo, the largest pet show in the world was held from May 8-11, 2018 at Nuremberg, Germany. 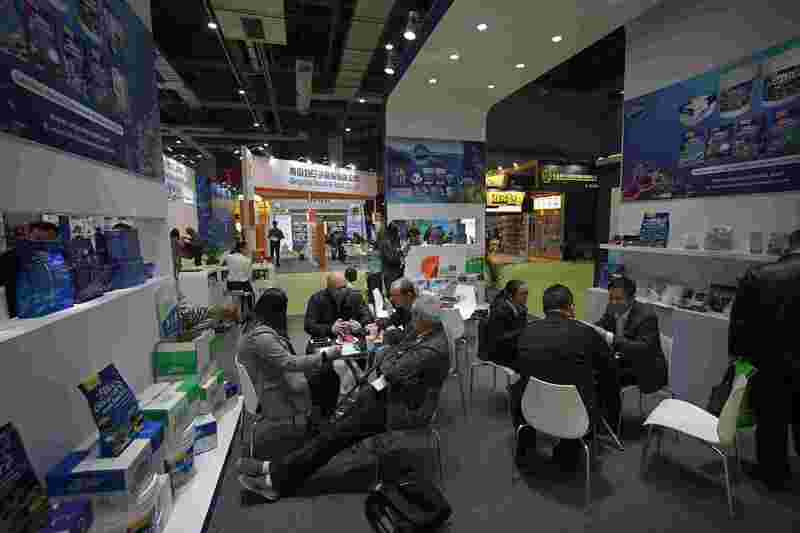 A total of 1,989 vendors from 66 countries presented their innovations and trends in an overall exhibition. 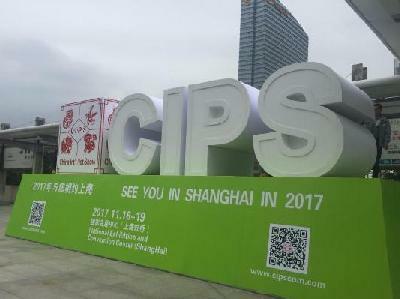 CIPS 2018 will be held from Sep 27-30, 2018 in China Import and Export Fair Complex, Guangzhou. 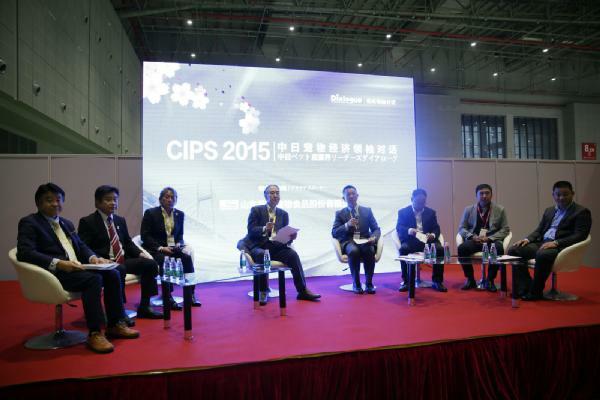 CIPS has grown as the largest b2b platform in Asia, the second largest in the world. 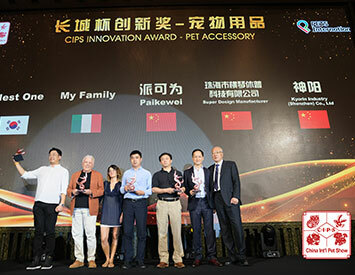 China Great Wall Exhibition Company ("Great Wall”), the owner of CIPS, announces today it has agreed to acquire 50% of the “Thailand Int’l Pet Variety” and “Thailand Int’l Dog Show” from the Thailand based organizer IMPACT. 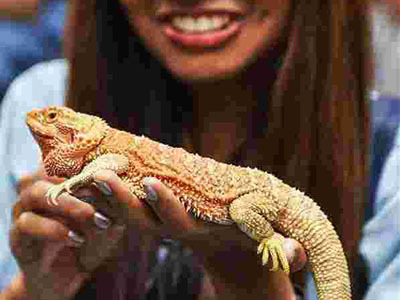 On 27 to 30 Sept. 2018, CIPS (www.cipscom.com), Asia’s leading pet and aquarium industry show, will be held in Guangzhou at China Import & Export Fair Complex. 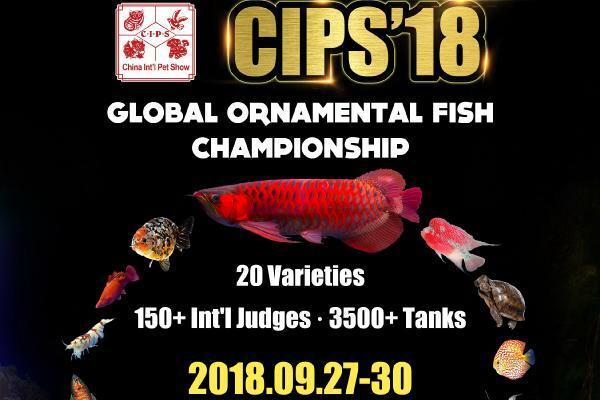 Meanwhile, CIPS will hold its Ornamental Fish Championship for the third year. 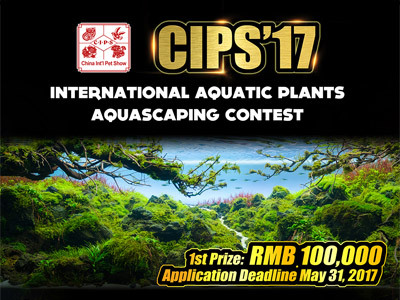 CIPS (China International Pet Show) and CFAA (China Fisheries Aquascaping Association) aim to bring people together in their passion for the freshwater aquarium and the aquascaping hobby. 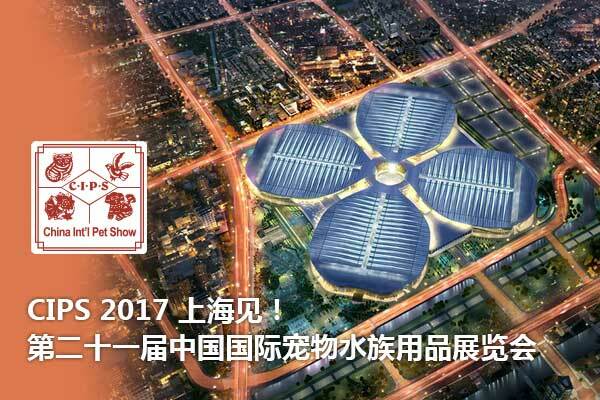 China International Pet Show (CIPS 2017) was held successfully from Nov 16-19 at NECC, Shanghai. 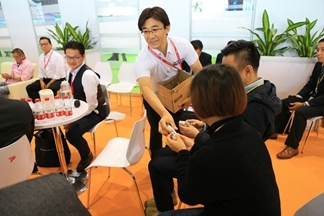 During the four days show, the display area, exhibitor number and trade visitor number has hit a new record. 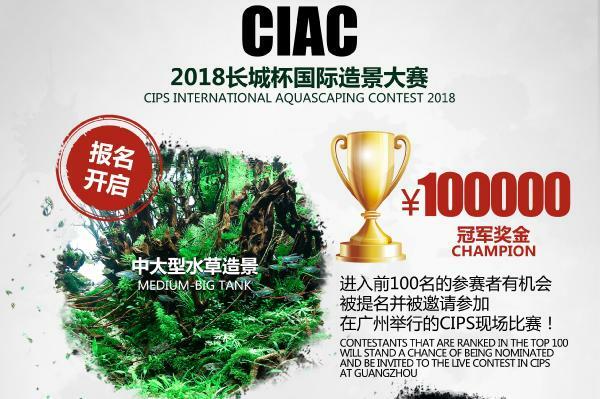 On behalf of CFA and CIPS, we are very pleased to officially announce the winners and world ranking of the top 100 of the first CIPS Global Aquatic Plants Aquascaping Championship. 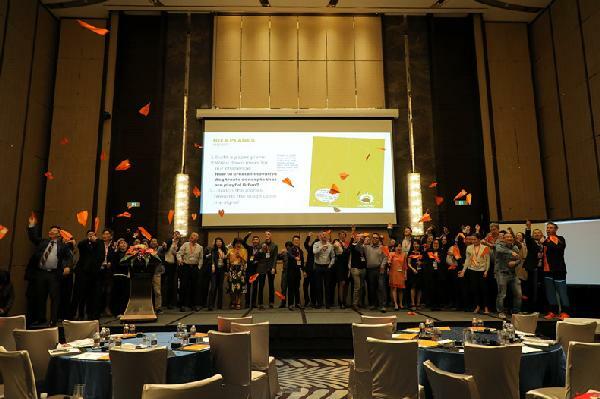 GlobalPETS Forum Asia.Innovation is vital for the future of your business.Learn how to unleash creative thinking and implement a successful innovation strategy. 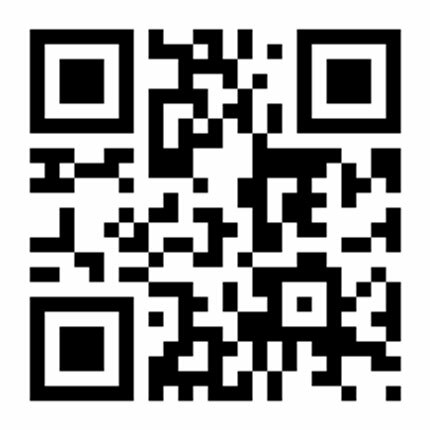 An efficient way to promote new products by displaying its traits and technology to all BUYERS all at once. A great chance to show your company profile and culture to the whole world. 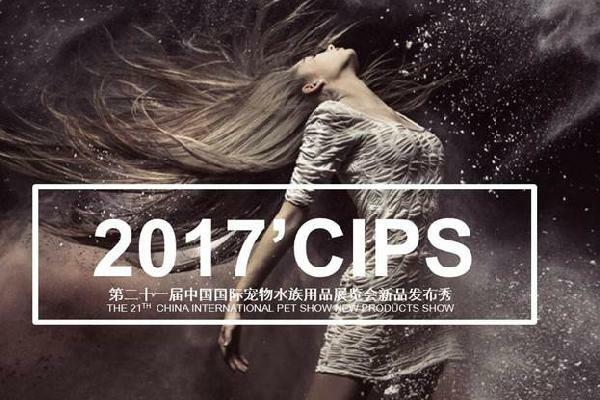 From 16 to 19 November 2017, leading players from the pet industry will gather in Shanghai for the China International Pet Show (CIPS). 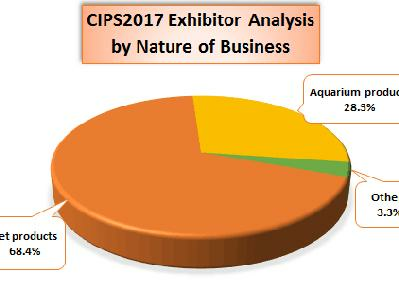 On Nov. 10 to 13, 2016, CIPS presented to the aqua industry a fascinating event, its first Global Ornamental Fish Championship. The Championship consists of nine contests and one display. 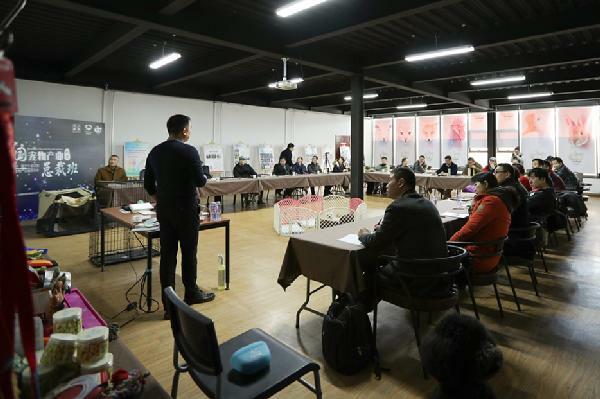 GIE and Zoolook co-host CEO Programme for China’s Pet Industry On January 13th in Beijing, marked as the first stop of the tour. 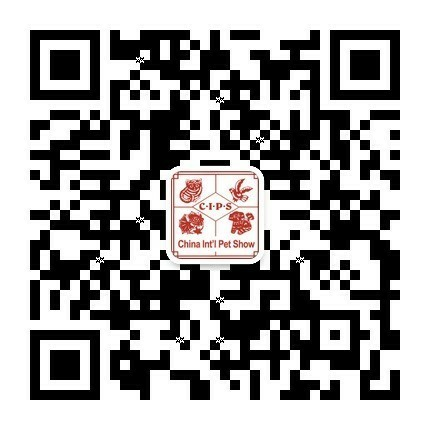 The 20th round of the China International Pet Show (CIPS) in Guangzhou was a resounding success. 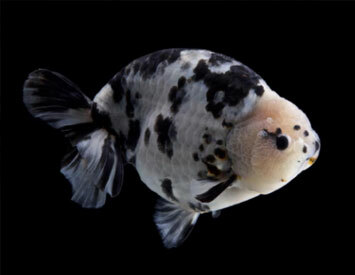 The event’s decisive impact on the development of the pet market in Asia in general and China in particular. Nowadays, about 90% of global pet products come from China, which has become the leading country in the world in pet product manufacturing. What other service can CIPS offer? 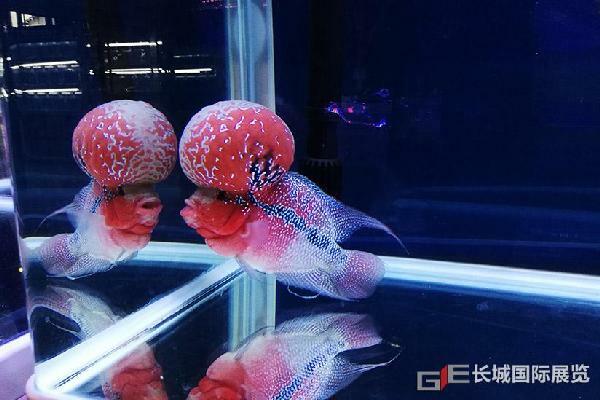 China Int’l Pet Show (CIPS’16), a great event of global pet & aquarium industry, was held on Nov., 10, 2016 in China Import And Export Fair Complex, Guangzhou as scheduled. 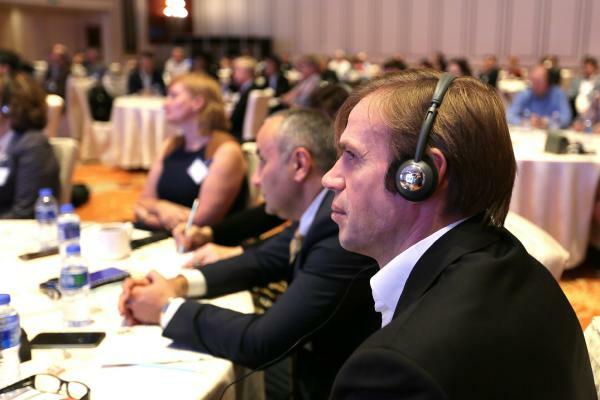 This year's GlobalPETS Forum Asia (GPFA) was another big success. The organization received a lot of positive reactions from the 80 attendees, whose active participation greatly contributed to a energized and relaxed atmosphere.